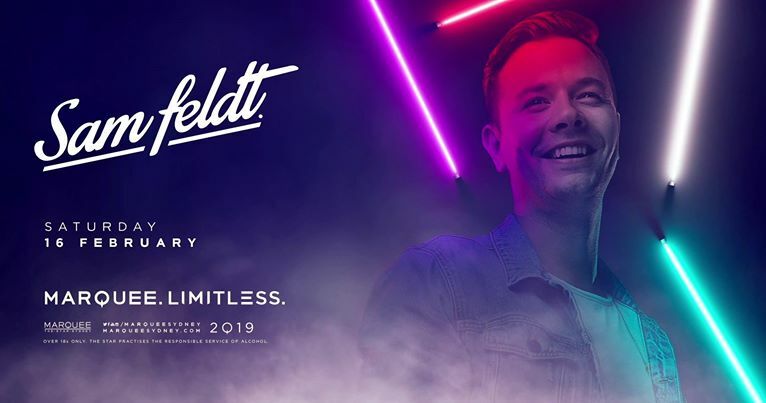 ‘Uplifting’ is without a doubt the word that best describes Dutch DJ, producer, platinum selling artist and sustainability pioneer, Sam Feldt. Having built a career upon his distinctly feel-good sound, Sam already has a double album and a multitude of top-selling releases under his belt. Besides his musical activities he has developed a platform – Fangage – for artists to connect with their fans better. His next project is to spearhead a movement that will help influencers adopt a more sustainable lifestyle, giving back to the planet to reduce and compensate their own environmental impact and encouraging others to do the same. Both in music and life, Sam has his sights set firmly on the future. The Sunset albums have cemented his sound and his status as a highly capable producer, but Sam is not about to rest on his laurels. 2018 has seen several new singles come out, including Down for Anything (ft. KARRA), Just to Feel Alive (ft. JRM) [Remix], and a collaboration with famous Hollywood actor Jeremy Renner on vocals, called Heaven (Don’t Have a Name). In the meantime, Sam has been taking his live performance to entirely new levels.